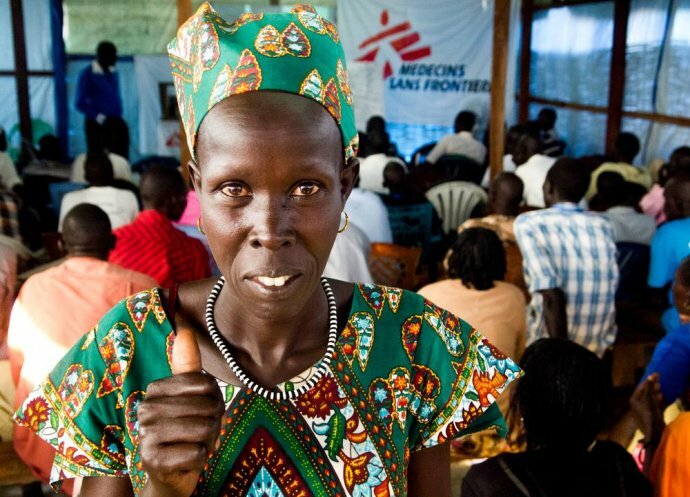 Médecins Sans Frontières is the world’s leading independent organisation for medical humanitarian aid. 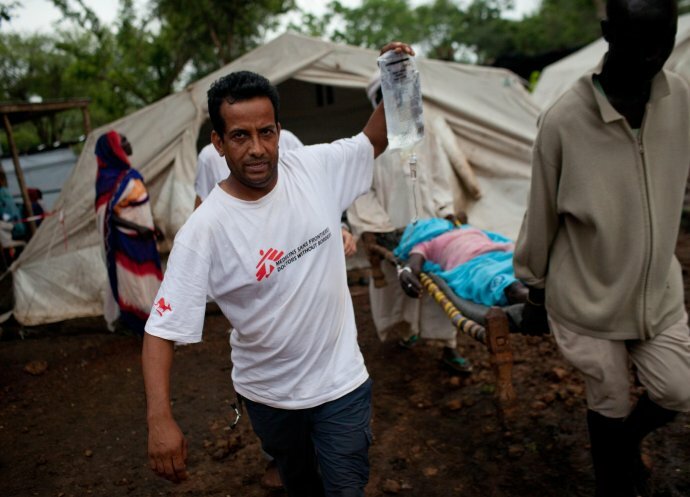 Every day 30,000 Médecins Sans Frontières field staff are providing assistance to people caught in crises around the world. We have offices in 19 countries supporting these teams, including our office in Sydney. Every year nearly two hundred Australians and New Zealanders are sent to and supported in the field by Médecins Sans Frontières Australia.